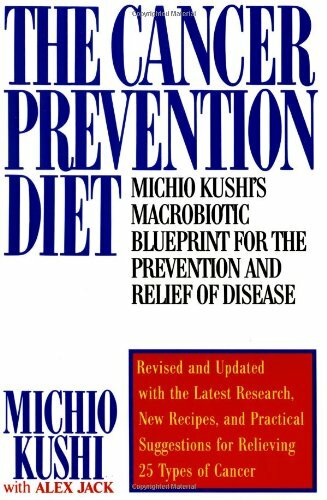 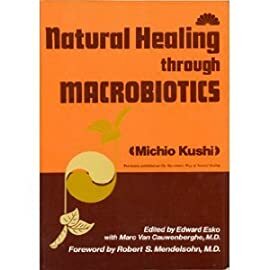 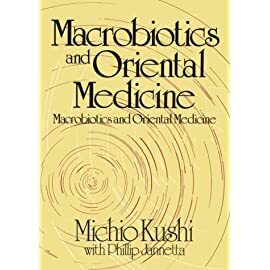 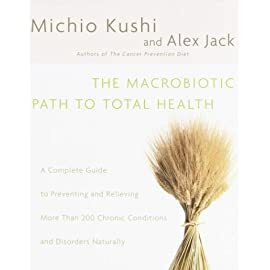 Michio Kushi’s macrobiotic blueprint for the prevention and relief of disease. 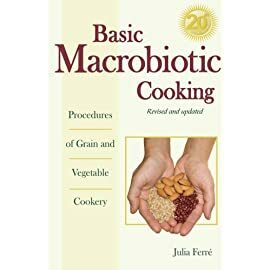 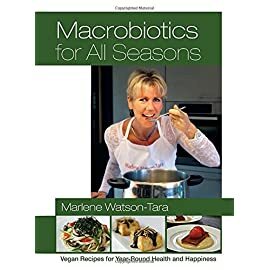 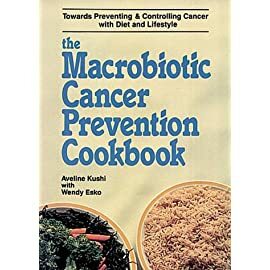 Revised and updated with the latest research, new recipes, and practical suggestions for relieving 25 types of cancer. 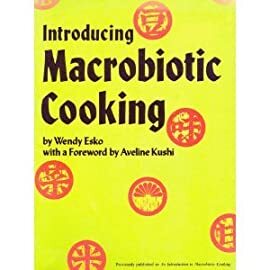 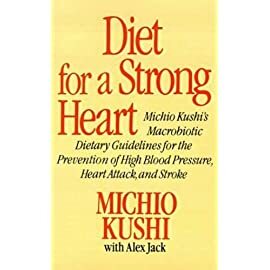 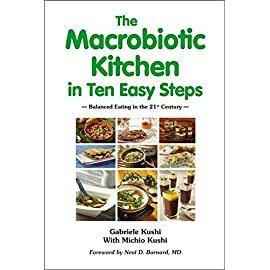 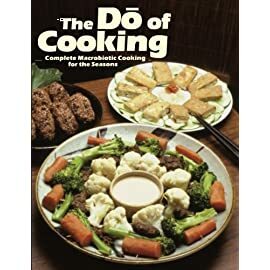 Drawing on the most up-to-date cancer and heart research, Michio Kushi presents a ground-breaking dietary program that can be implemented safely and simply in the home at a fraction of the cost of usual meals and medical care. 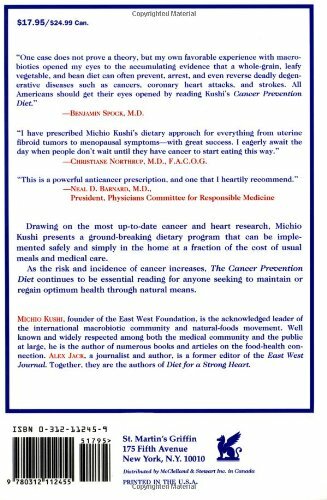 As the risk and incidence of cancer increases, The Cancer Prevention Diet continues to be essential reading for anyone seeking to maintain or regain optimum health through natural means.